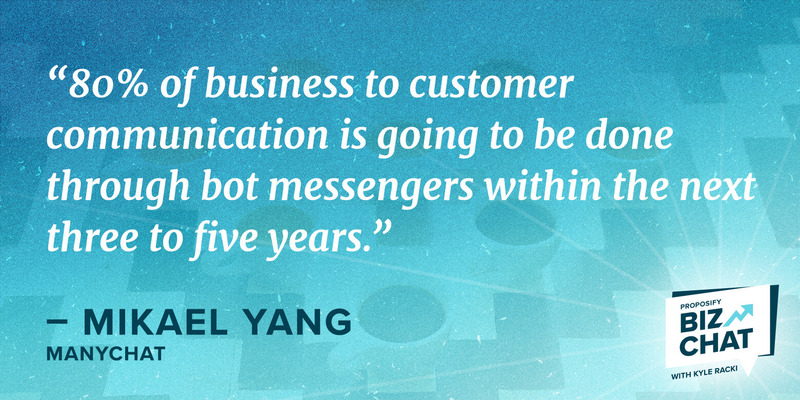 Mikael Yang is revolutionizing how businesses communicate and engage with audiences through messenger apps and chatbots. 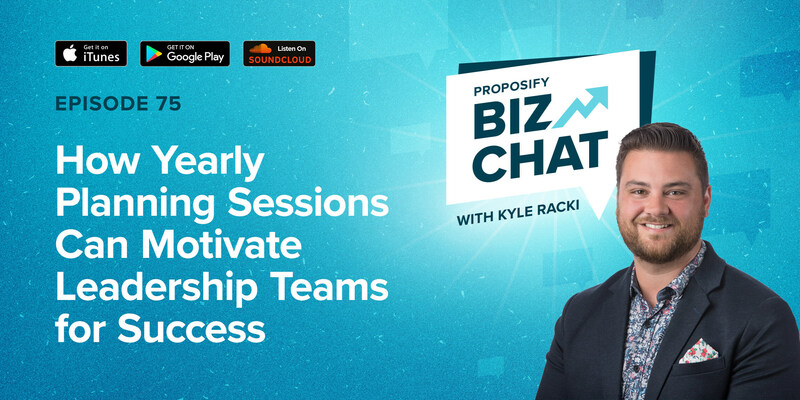 As the co-founder and CEO of ManyChat, a bot platform that allows businesses to create a Facebook Messenger chatbot within minutes, Mikael helps businesses interact with prospects on a personal level. 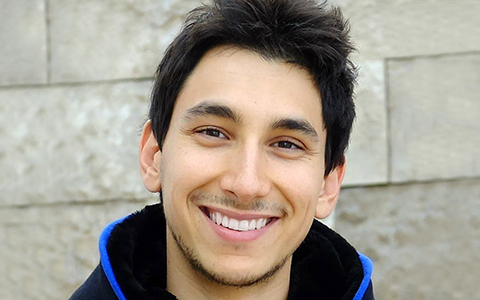 Since launching ManyChat in 2015, Mikael has helped 100,000 businesses get 10x more leads and paying customers, with those numbers continuing to grow. 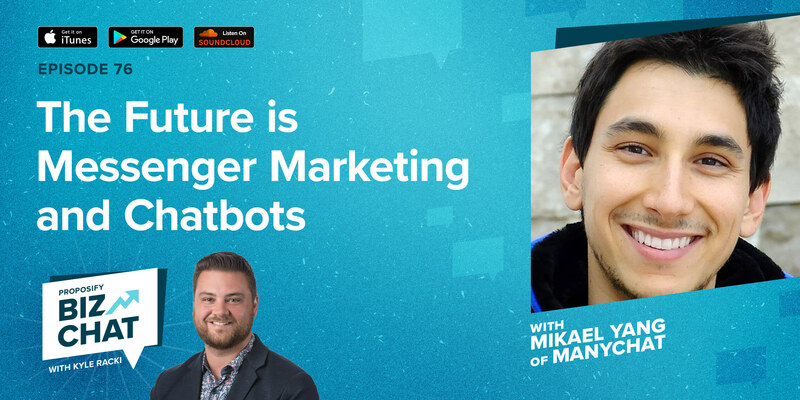 In this interview, Mikael talks about why messenger marketing is the future, why email marketing isn’t as effective as it used to be, and how to get subscribers to your messenger bot. He also reveals the most misunderstood aspect of chatbots and breaks down why chatbot conversations sound more personal. Mikael says 80% of business-to-customer communication is going to be done through bot messengers within the next three to five years. He attributes this to the increased opportunity to find, nurture, and convert leads using Facebook Messenger, and the fact that it has made communication more effective. 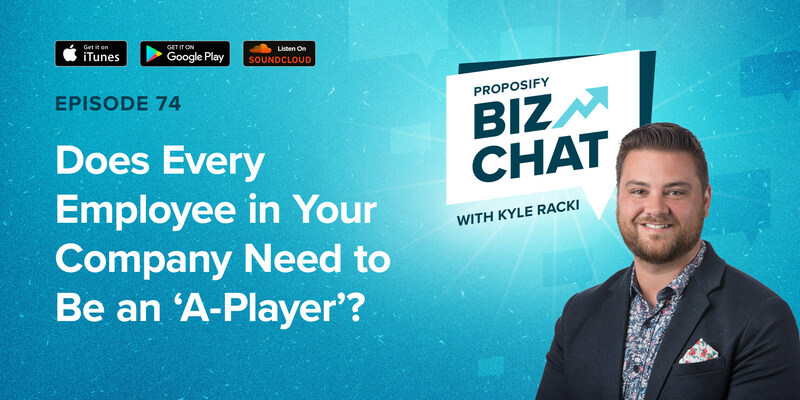 Though the term “chatbot” sounds like it would be complicated to set up and operate, it’s actually quite simple in the way it interacts with prospects, conversing naturally based on responses from the user. To help push leads into the sales funnel faster, the bot pulls crucial information, like profile picture, first name, last name, language, and timezone, which can be used to reconnect with them in the future. While email marketing is still used by most businesses, email open and click-through rates now only average around 25-35%, and 1-2%, respectively. 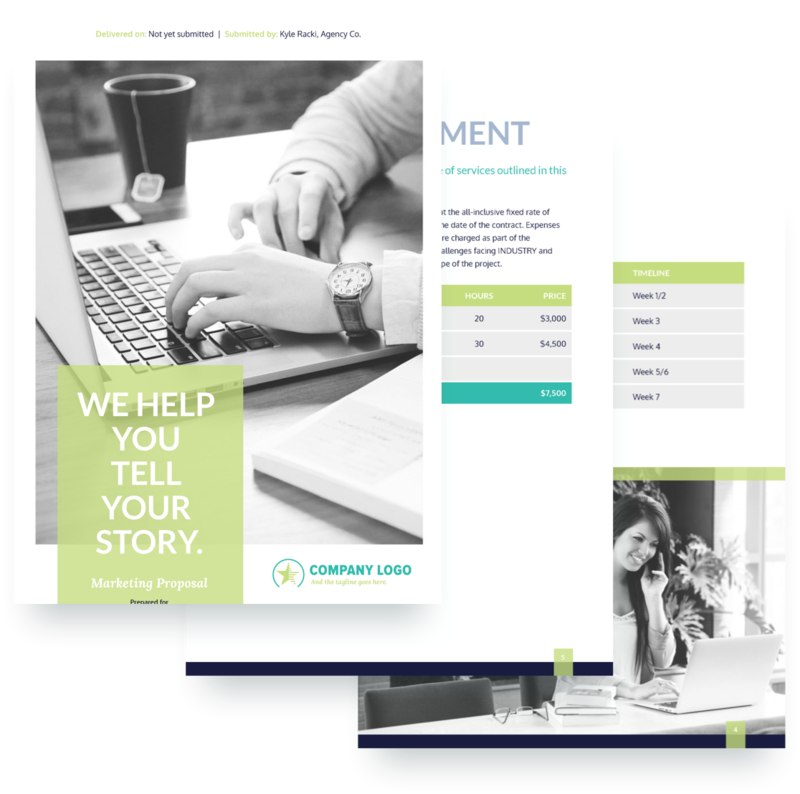 If a prospect is directed toward a landing page, the only way they can truly become a lead is if they leave an email address or you retarget them in some way. If that person, instead, starts a conversation with a messenger bot, they instantly become a stronger lead because of the bot’s ability to reconnect with them for 24 hours after the initial conversation. Mikael suggests continuing to use email for onboarding new customers but embracing messenger marketing to help convert leads faster. Mikael says personalizing messages is what entices leads to continue a conversation with you, which is why messenger chatbots are so successful. In addition to being able to reply and engage instantly, the bot gives the user button-reply options, and can detect patterns in words written by a human, so it will respond accordingly. This makes the bot’s response feel more human-like, right down to the use of appropriate gifs. On the other hand, to personalize each email, apart from having the sendee’s name at the top, is more challenging since you’re writing one piece of content that will be shared to a list of people at the same time. How Yearly Planning Sessions Can Motivate Leadership Teams for Success Does Every Employee in Your Company Need to Be an ‘A-Player’?